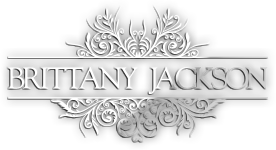 Brittany Jackson offers personalized training for boys and girls, ages 8 years and up in the Nashville, Chattanooga and Cleveland, TN markets. Individual and group packages are available as needed. Each session (unless stated otherwise) runs for one hour, and every player receives a commemorative t-shirt from the Brittany Jackson Basketball Academy.